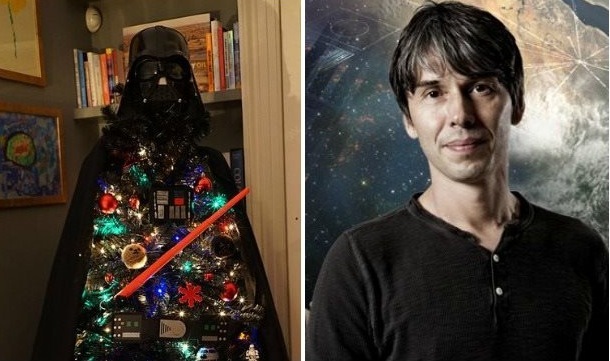 Professor Brian Cox has a Darth Vader Christmas tree. Just because. ​Like many people, Professor Brian Cox has a Christmas tree up, but unlike many people, his is in the shape of Darth Vader. Casually revealing his Star Wars-themed decorations on ITV’s This Morning, Cox swiftly went to Twitter afterwards to post a picture of how he’s celebrating Sithmas. The trick is to not buy a specific Darth Vader tree off the shelf – though there’s no doubt that’ll be a thing soon enough – but to buy another tree and Darth it up. “We bought a black Christmas tree and decorated it as Darth Vader,”​ Cox explained, in the process revealing there are such things as black Christmas trees. Wooooow! 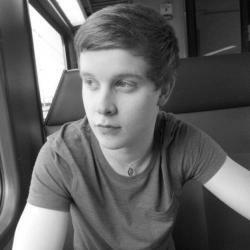 It’s almost as interesting as one of his programmes!